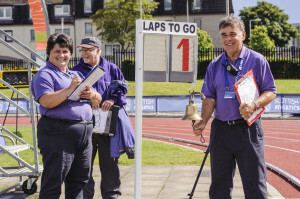 Officials are absolutely fundamental to athletics – it is patently obvious that, without these dedicated volunteers, events simply would not take place. 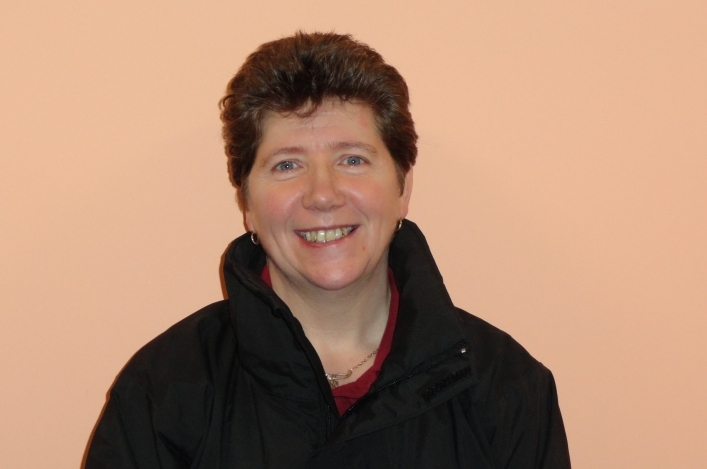 There’s no performance recorded, in fact, without an official being present. 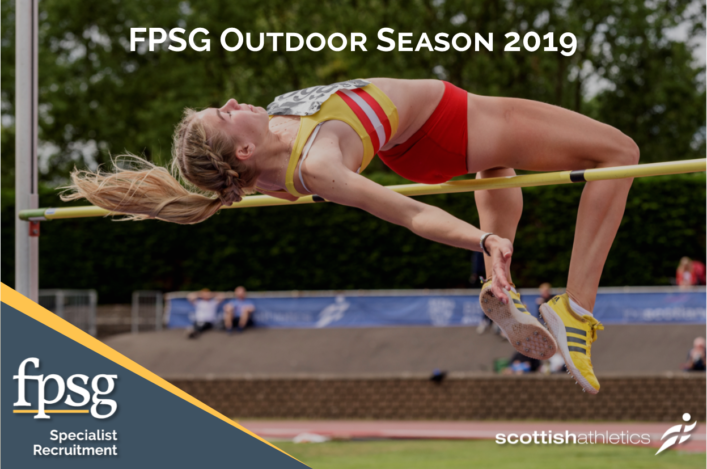 At scottishathletics, we’re always keen to here from people interested in the sport who may want to help and contribute to the sport in Scotland by becoming an official. 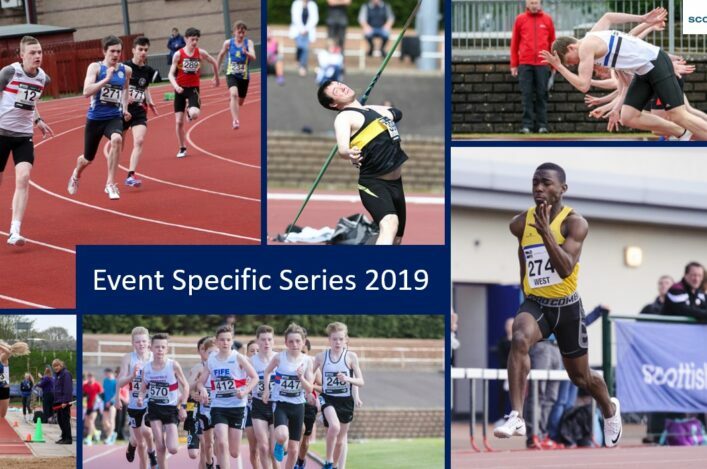 And, at the moment, there is something a ‘crisis’ in terms of the pool of Starters available with only 10 qualified to officiate at events in Scotland – which is clearly presenting a challenge for all concerned. 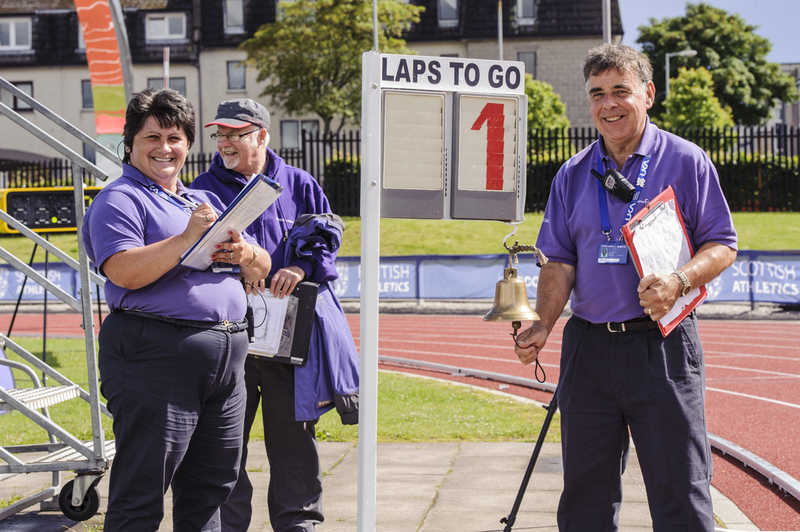 So why not take a trip to our ‘Come and Try Starting Day’ on August 20/21 at the Age Group Champs at Grangemouth from 11.30am to 2.30pm. 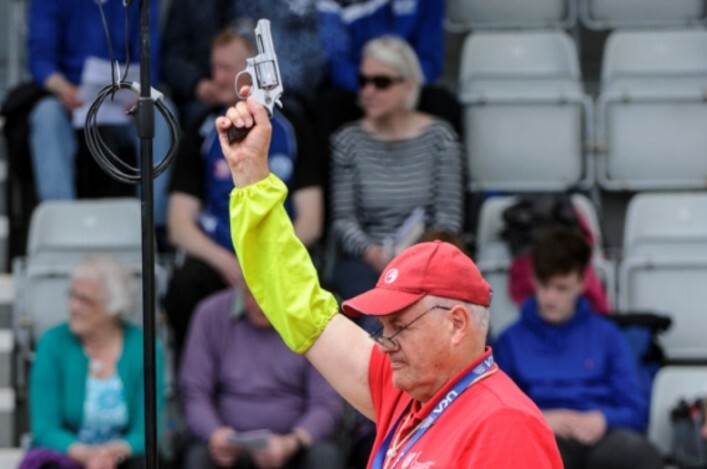 UKA Qualified Starters/Starter Assistants will be on hand to teach you the procedures, give you the chance to hold a gun and even start a race or two! 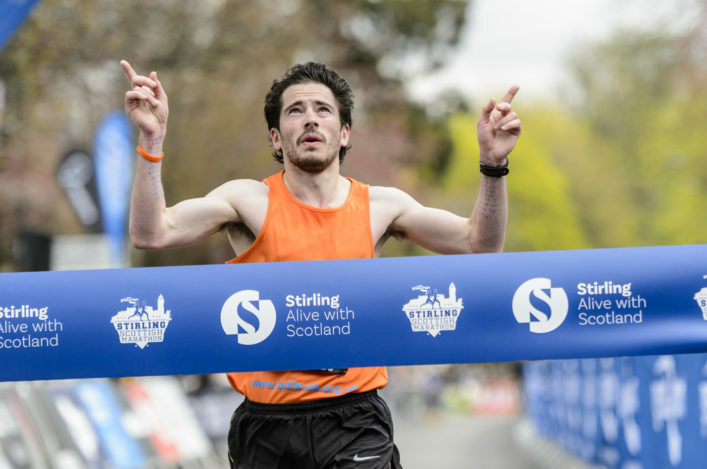 You can help keep athletics strong in Scotland by joining the team!